Whenever someone asks me “what is it there to see in Viet Nam” I always reply with “You are asking the wrong question, you should be asking what is there to taste in Viet Nam”. So it was a delight to learn that there’s a group in Ho Chi Minh that provides free tours for tourists thanks to the Saigon Free Walking Tours. The Saigon Free Walking Tours offers several walking tours that will take you around and introduce you to the city. 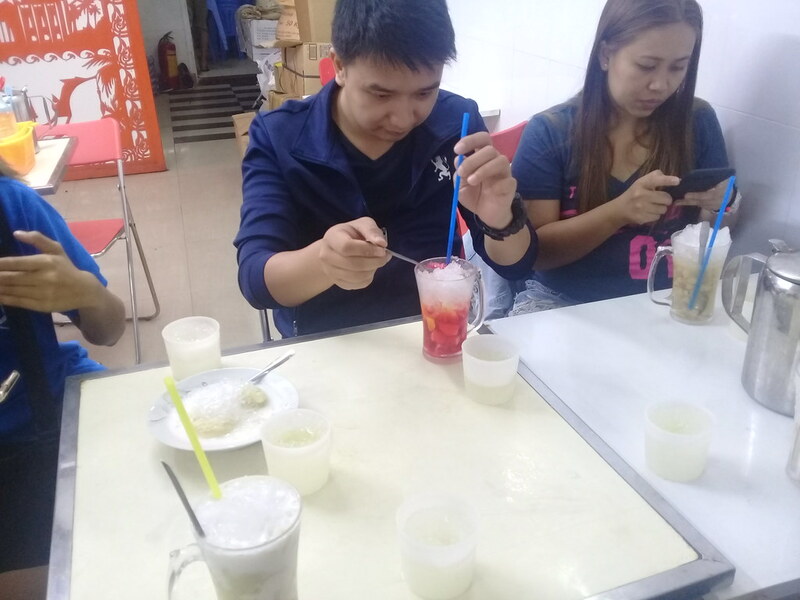 Their tours includes Saigon City Tour, Night Tour and Food Tour. 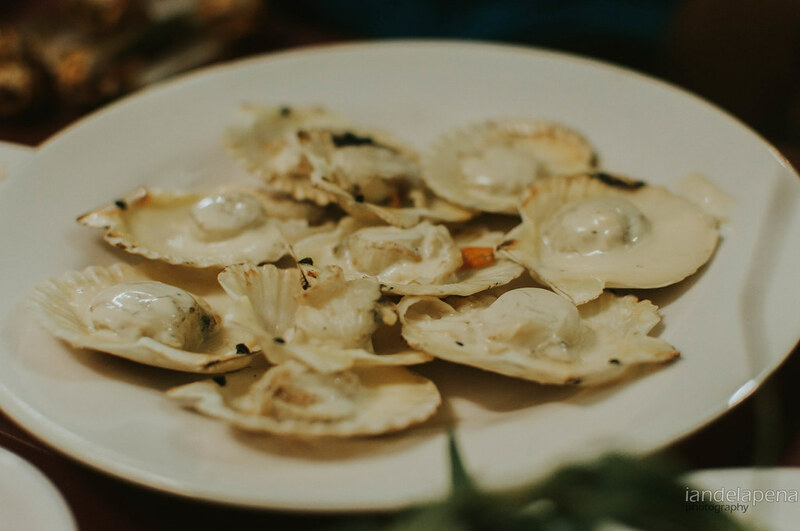 We chose to take the food tour since we really wanted to taste and experience the food that locals eat every day. Our tour guides from Saigon Free Walking Tours fetch us up at our hostel with their motorbikes ready to roll down the streets of Saigon. I got to ride with Bao the senior in the group in showing people around. It was quite exciting riding around the streets of Ho Chi Minh at the back of a motorbike along with the rest of Saigon. Our first stop was for Snails. Call me a bit squeamish but my last encounter with snails as food wasn’t really that appetizing. I left the decision making to my friends John and Prey. We thought that we can try all except one (we that type of snail in The Philippines). Oh yeah here comes brave Ian willing to try exotic food. Honestly I thought that I’ll just try a couple then I’ll let them finish everything. The store staff took our snails and sent them back to the kitchen. We sat on stools inside the store property as we wait for our snails to be cooked. 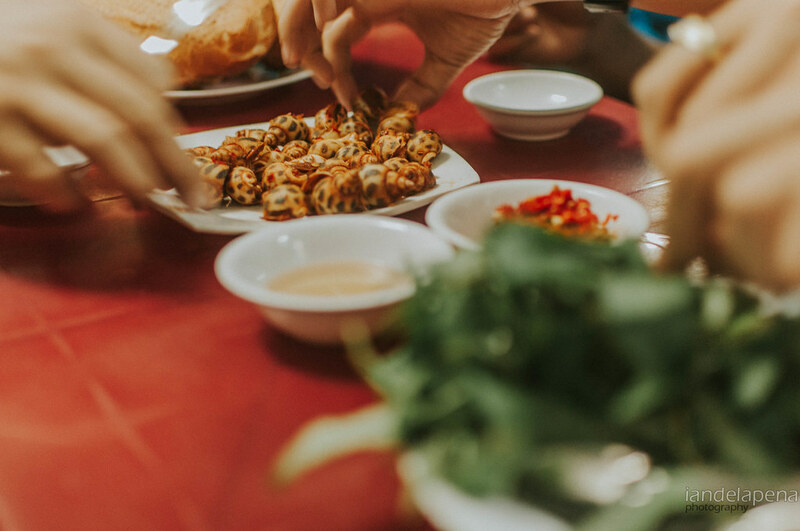 It felt like we were really immersing into the Vietnamese way of life as we were the only non-locals there. I cannot imagine any tourist finding their way after how many turns and alleys our motorbikes took. We were quite full already after this stop but as they say always leave room for dessert! Our next stop was for dessert. Now, we have Haloit.halo back here in Manila and this dessert maybe some kind of a relative to it. Prey ordered Lotus seeds with milk while I asked for one on the sweet side with Durian and Jack Fruit (I think) and a generous serving of milk. 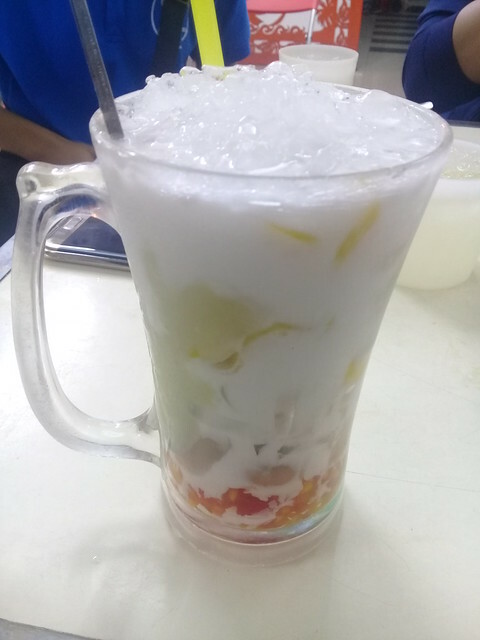 It was a little bit too sweet for me but the fruits in it made me finish the entire glass! The tour ended at Nguyen Hue street plaza in front of the Ho Chi Minh city hall. There were honestly more food found on the street but we were just too tired from the day’s activities we had and are too full from the first stop. Ughh… so there’s one quick tip for you don’t stuff your self so much on your first stop… but it was just soooo good! Our tour guides were really awesome giving us more than a food tour. Some history and facts about the country made it a little more interesting. This is why having a local to take you around really is awesome. But not only that, you also help these students practice their English skills as they take you around Saigon. If you wish to join one of their tours, you can contact them through their website SaigonFreeWalkingTours.com or via their Facebook page. 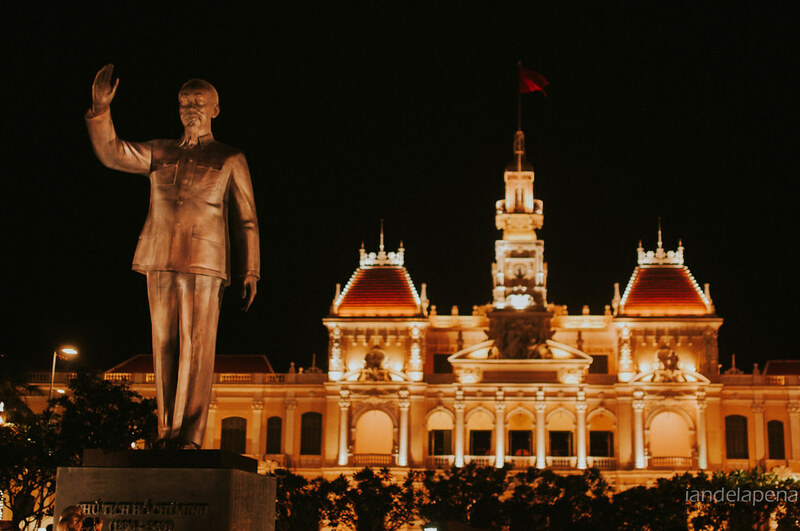 This entry was posted in Asia, Destinations, Vietnam and tagged free tours in ho chi minh city, ho chi minh, how to get free tours in ho chi minh city, indochina, saigon, vietnam, vietnamese food. Bookmark the permalink.